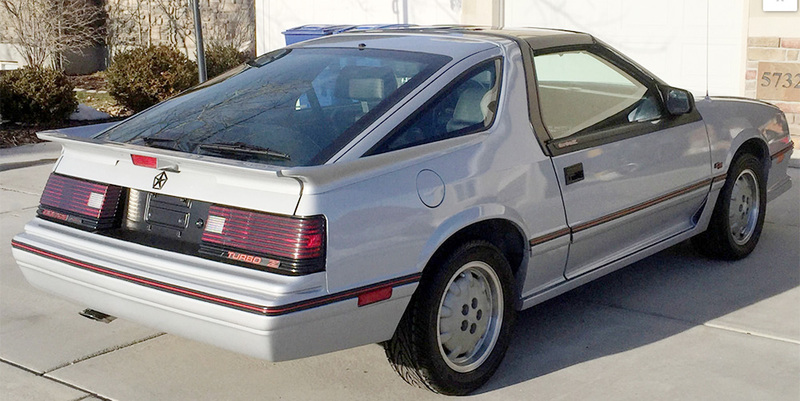 Carroll Shelby was a seminal name in 1960s racing, and in the 1980s, his legend infused the Dodges of the day, like this 1986 Daytona Turbo Z C/S found on eBay. 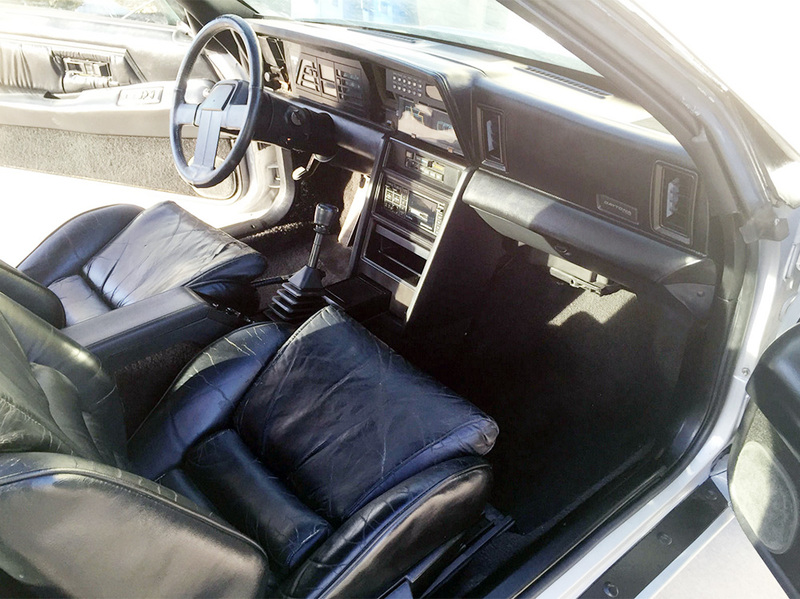 The 1980s were a time of compromise, when the consumptive 1970s were giving way to the front-wheel drive platforms that followed. 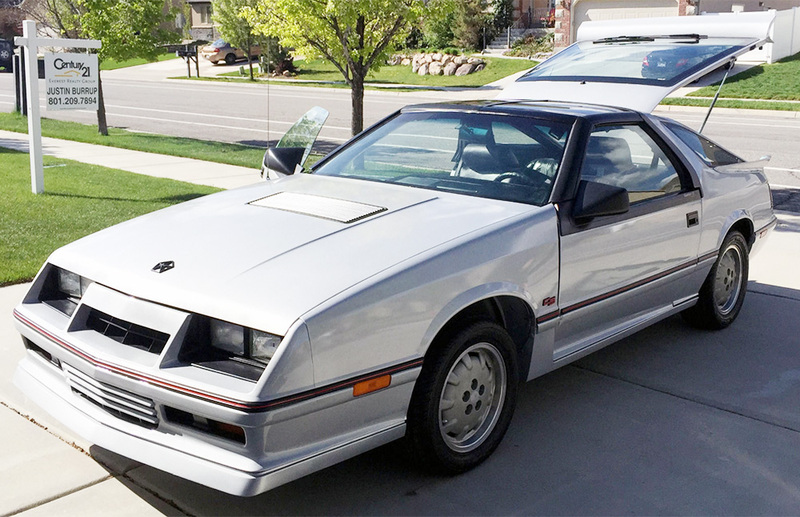 Chrysler’s K-car platform started with boxy economy cars like the Dodge Aries/Plymouth Reliant twins, but the K expanded to minivans and sporty coupes, and this 1986 Daytona Turbo Z C/S represents the sportiest of the latter. 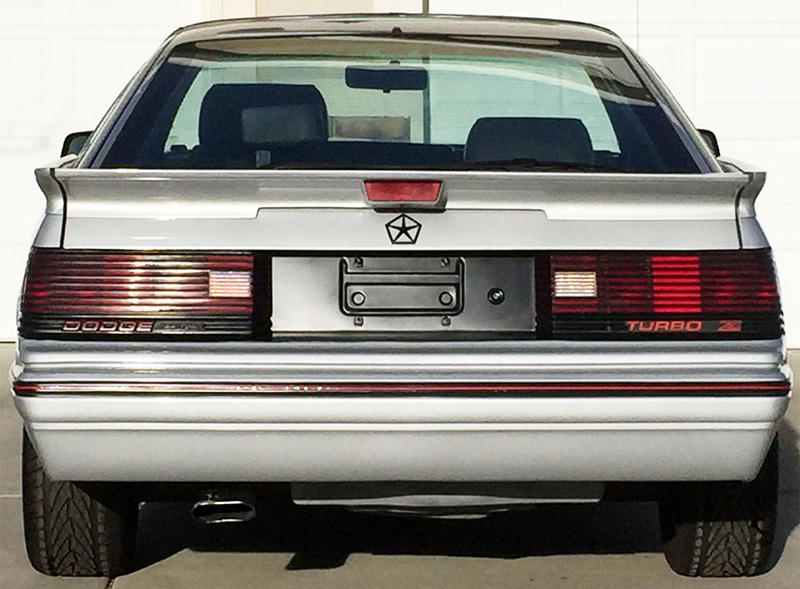 The Daytona draws its name from a speedway, and this car’s C/S lettering signifies Carroll Shelby’s influence, so Dodge was serious about lifting this car up on a performance pedestal. Carroll Shelby was big in the ’60s. The ’80s were about technology, and Chrysler was big on that, as evidenced by this Daytona’s WarGames-green speedometer and hockey-sticked, Chiclets-lit tachometer. That format was part and parcel to everything that represented high-tech in the Reagan years. Did you see the odometer reading on this particular Daytona Turbo Z C/S? Holy Iaccoca, that’s a lot of miles for a grown-up K-car. Especially one from the breed that was typically run hard and then turned off without the two-minute idle in the parking spot you landed in to let the turbo‘s high-spinning impeller wind down with all the lubrication it would need to cool off and dial back to zero. This Daytona is amazingly well-preserved, considering all those miles. The back bumper has seen little, if any, streetside parallel-parking duty. A current analog to the Dodge Daytona would be the Scion tC, which like the Daytona is a front-wheel hatchback coupe that’s based on a sedan structure. The Scion doesn’t have a version that aims for racing credentials; one could say that by comparison to the Daytona, the tC holds closer to its roots. 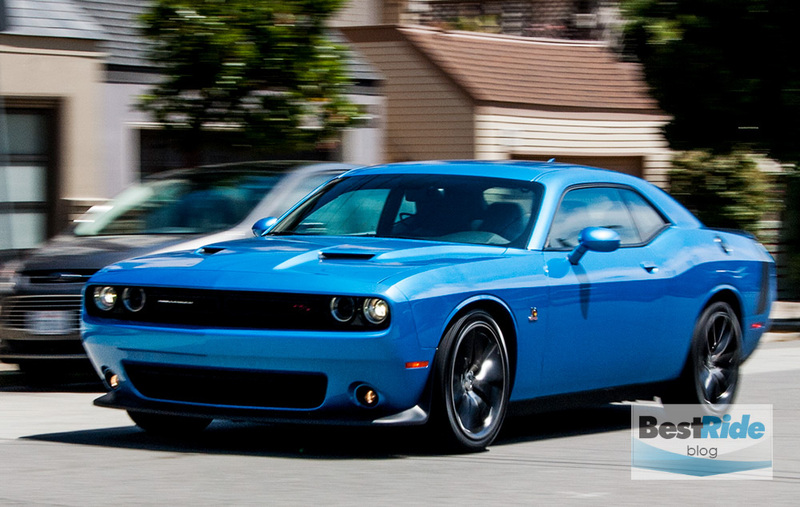 Today’s muscle cars resolutely rear-wheel drive, leaving front-wheel drive to cars with more utilitarian missions. The frameless front side windows indicate that this Daytona has the optional T-bar roof, with a removable glass roof panel on each side. In today’s dollars, the T-bar roof would add about $2,000 to the sticker. The C/S signified a handling package that gave meatier tires, stiffer anti-roll bars and disc brakes all around. It would be about $410 today. 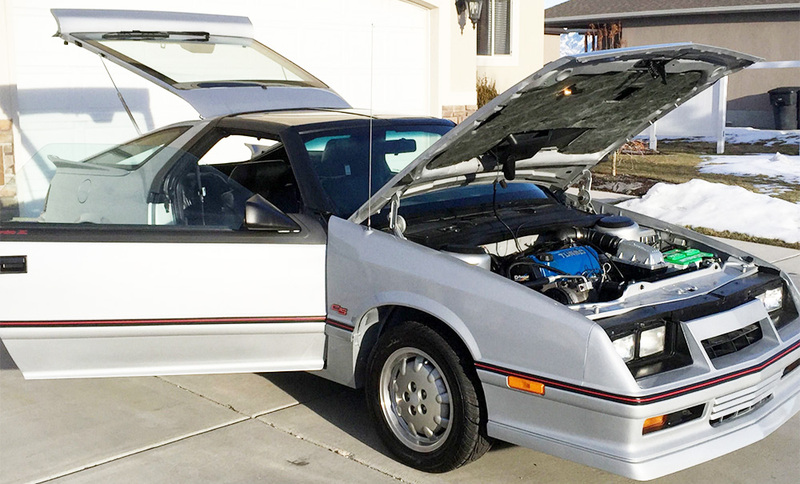 Chrysler’s 2.2-liter turbocharged four found its way into everything almost everything the corporation made, and it produced 146 horsepower, which was a strong number in the mid-eighties. This Daytona’s leather looks ritzy – it would be a $1,300 option on the Turbo Z in 2016 dollars. This extraordinarily well-cared-for Daytona is a rare find. K-cars were generally 100K-mile cars to begin with, and if sporty cars like this weren’t thrashed by their first owners, then they most likely were done in by their seconds and thirds. Whomever wins this auction will have a nice piece of ’80s performance history. 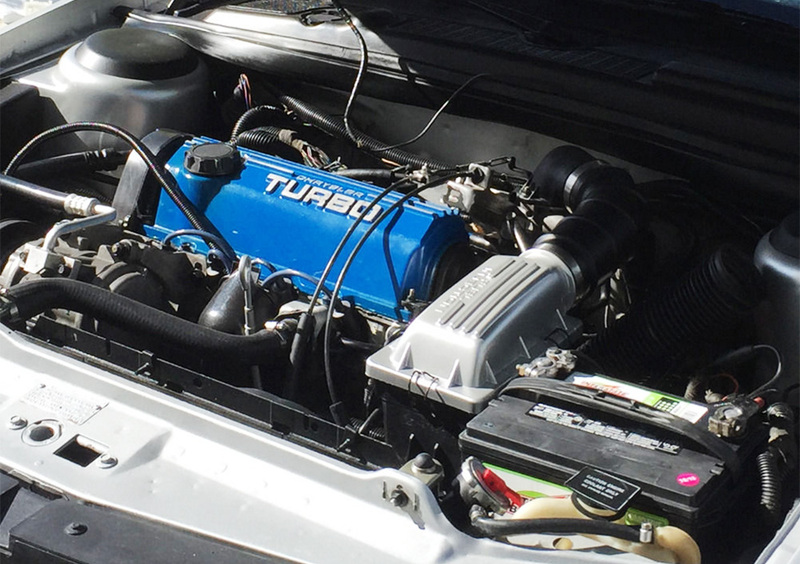 It’s evocative – our writer John Goreham noted that back in the day, his 1979 Toyota Celica Supra was no match for his buddy’s new Daytona Turbo Z, which also had the C/S package. Goreham also noted that the manual transmission’s shifter were stripped in this Daytona before it had logged many miles at all, which points again to the short lives these cars generally led. Looking for a new or used car? Check out BestRide.com’s local search here.